Lighter, quicker, and clean. Complementing the bicycle’s spirit of functionality and ease-of-use that are transforming everything around us, we have developed a new transportation concept to suit your lifestyle: a sophisticated range of bicycles that mimics your sense of style without compromising it. Elegant tools that are easy to handle at home or at work; that are lightweight and fun to ride – with a built-in motor, battery and electronic system designed for fast-paced city life. The bicycle is a fairly simple mechanical assembly that, in the past, was considered to be the maximum expression of freedom. An attractive, clean and comparatively cheap form of transportation. In this sense, e-bikes are creating a new era and style of biking. There are those who prefer to ride a bike without all the effort, but with help that is both efficient and sufficient. What does that mean? (MOTOR) POWER WITHOUT CONTROL IS OF NO USE. More motor power is not necessarily better. The most important aspect of an e-bike in terms of its performance is not the power of the motor (measured in watts), but rather how much energy we let pass from the battery to the motor, how we let it through and when. This is the job of the motor controller, the real “brain” of an e-bike that, in the end, lets your e-bike give you the level of assistance you need according to different situations you encounter on your bike. 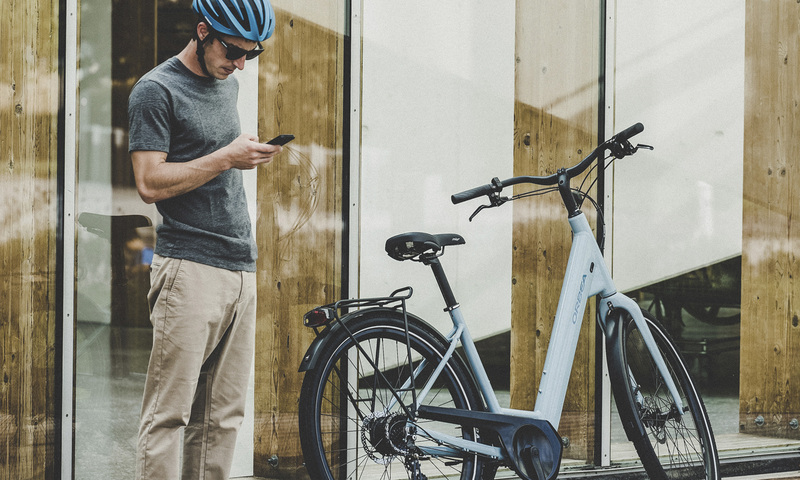 At one time or another you may have tried an e-bike with a very powerful motor whose controller was limited to giving you more or less energy according to the selected level of assistance (25% energy at level 1, 50% at level 2, etc.). This logic of a single motor map can cause your bike to behave somewhat unpredictably or the motor to run rough when starting or stopping. In short, the bicycle gives you a feeling of insecurity instead of the sensation of freedom we mentioned earlier. That’s why efficiency, or better yet, a very efficient distribution of energy, is so important. This will also contribute to greater autonomy of the battery. 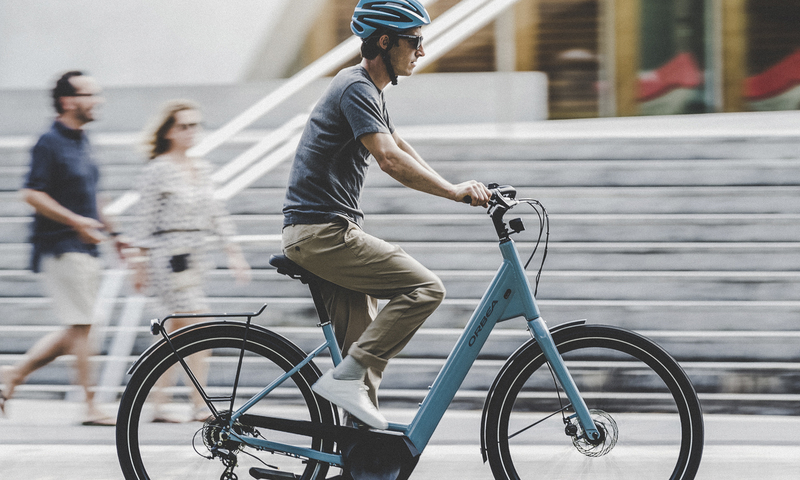 Sufficiency, in turn, has a special relationship with e-bike users who have a conception that is, let’s say, a little more extreme in terms of sports. This idea is closer to that of a mechanical bike. Users aren’t looking for a means of transportation that requires very little effort on their urban commute or 500 W batteries to help conquer their adventures, but that they will also have to drag around once they run out of power. Here, we see a concept that helps you pedal, but won't do it for you. A motor that dispenses the energy so that you have the necessary assistance at all times. Urban lightness means having an ally, not something that holds you back. 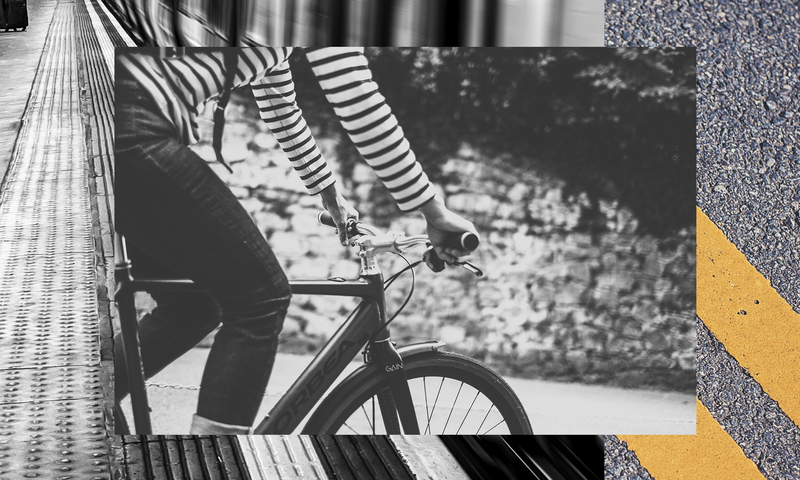 Getting on the subway, climbing the stairs to your house, going down to the garage: these are everyday movements that are much easier if your bicycle is light. Greater manageability means you’ll get from the waterfront to the city center faster, from the library to where your friends are, from point A to point B. And in a bicycle, this is achieved with architecture and ergonomics designed from the start to be useful. It’s a matter of developing bicycles with the right level of assistance and light enough to make them a reference. 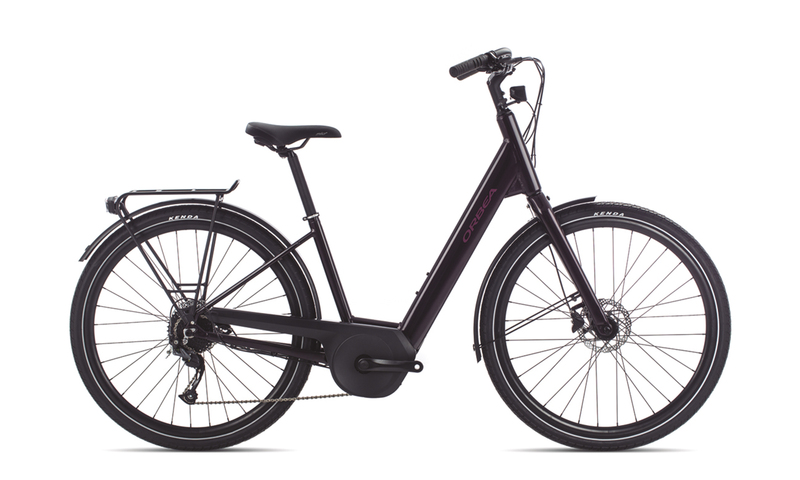 This is where the new Optima and Gain take top honors: weighing in at 18 and 15 kilos, respectively, they are the lightest city e-bikes on the market. They also have great autonomy and a level of integration never before seen in a bicycle of these characteristics. 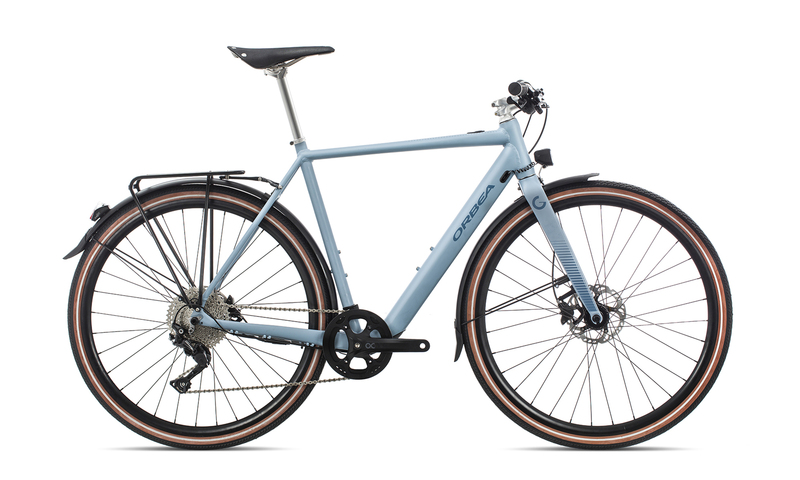 Optima is an apparently normal touring or commuting bicycle, but both the architecture of the machine and its ergonomics are innovative. It is a bike designed to be used as an electric bicycle from the conceptual design phase. This has meant revamping the bike to the point that even its architecture has changed. 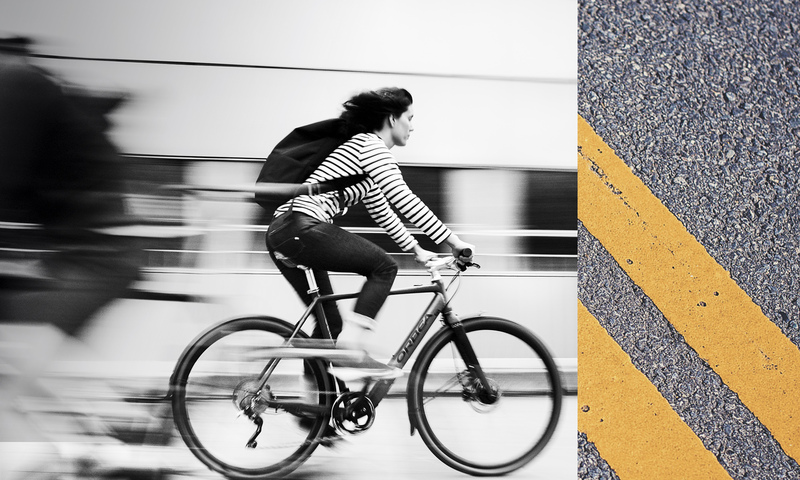 Gain is the fastest ally for your urban trips. The concepts of efficiency and sufficiency have resulted in a bike that is exceptionally light, sporty and manageable.